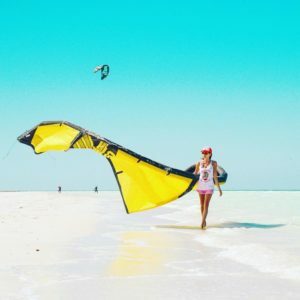 You will find in Holbox various watersport like kitesurf, kayak, stand-up paddle, snorkeling, fishing. 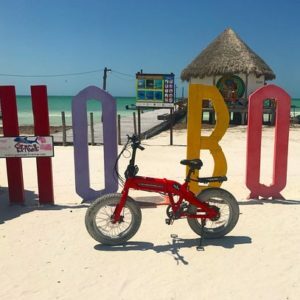 You can also bicycle or horseback riding on the beach. 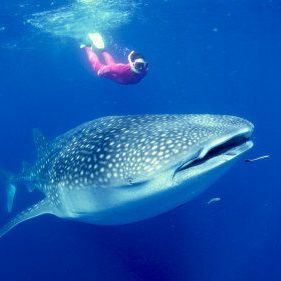 Boat tours of the island are worthy as you will approach protected species like flamingos near Punta Coco and Isla Pasion or at Punta Mosquitoes, also snorkeling among stingray fishes at Cabo Catoche, a pristine beach only accessible by boat, where Spanish expeditions landed and began the exploration of Yucatan.